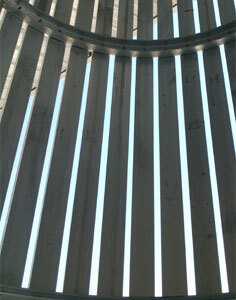 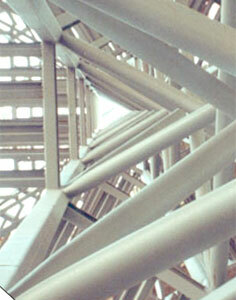 Janspan system steel works with low cost and short-term. 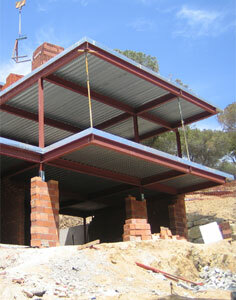 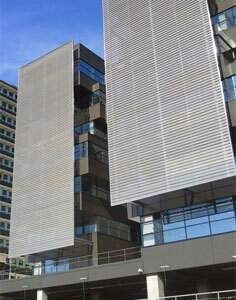 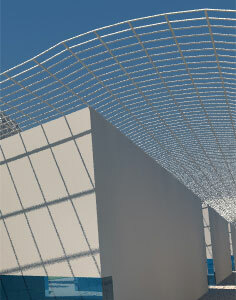 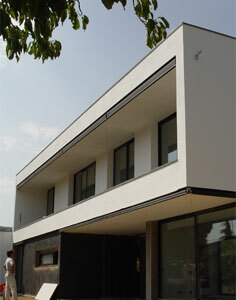 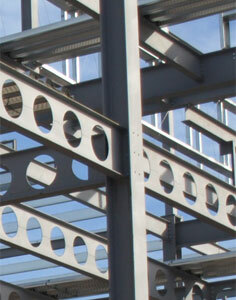 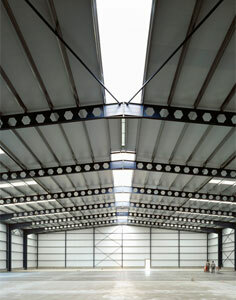 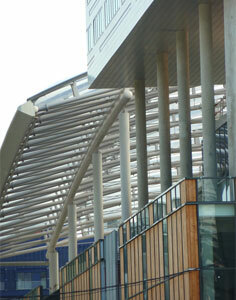 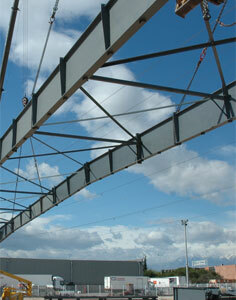 Janspan system provides significant advantages for metal constructions. 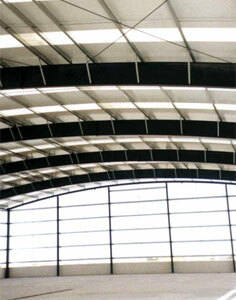 Janspan allows to build within very short time, at reasonable prices, and ensures greater durability in building structures. 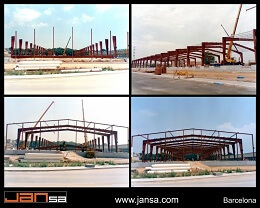 Janspan is the ideal solution for the construction of steel works because the use of this system allows the construction of industrial warehouses and buildings with the best prices and time.